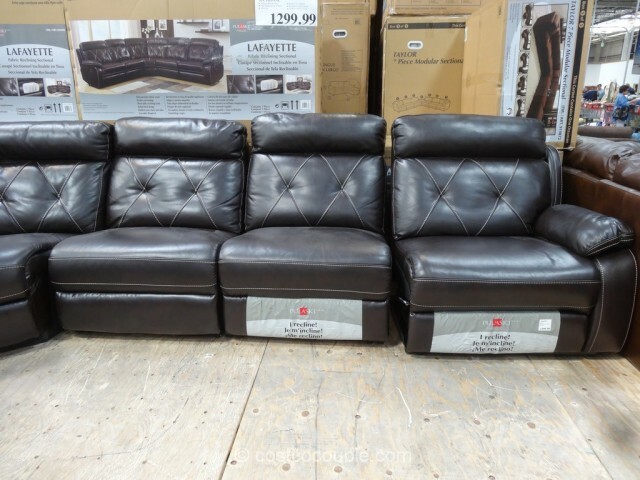 If you want a large sectional with reclining seats, then check out the Pulaski Lafayette Motion Sectional. 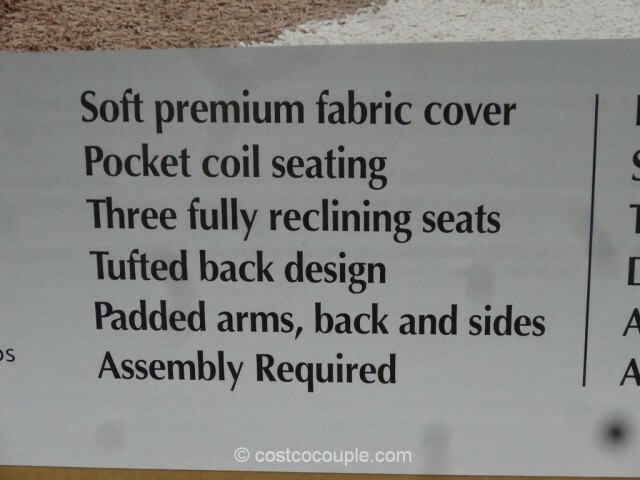 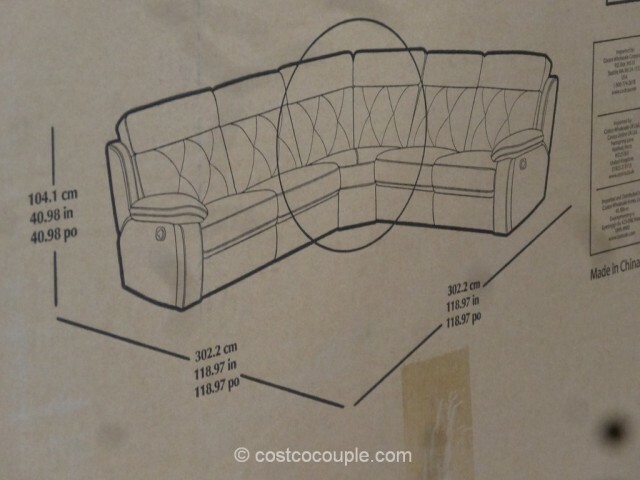 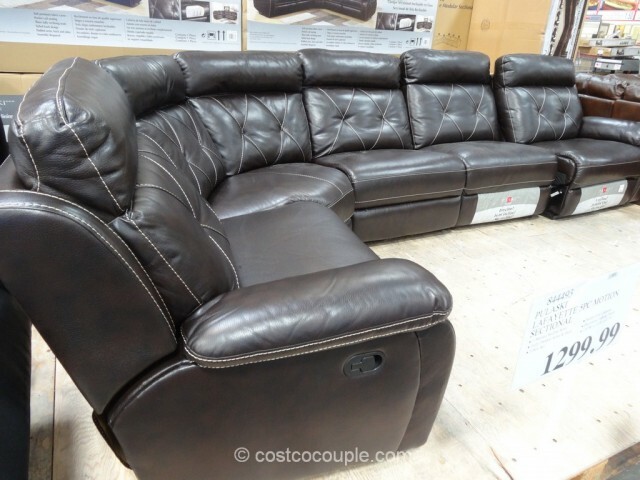 This sectional has 3 seats that recline manually. 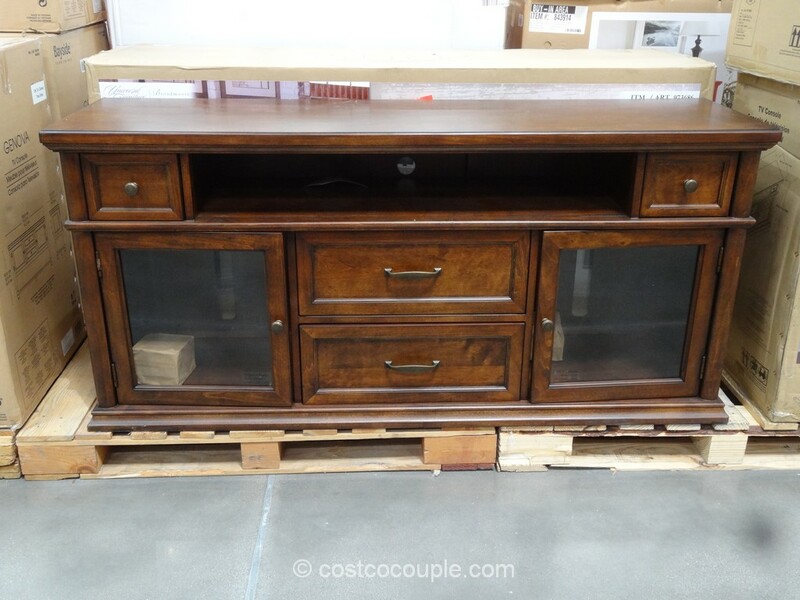 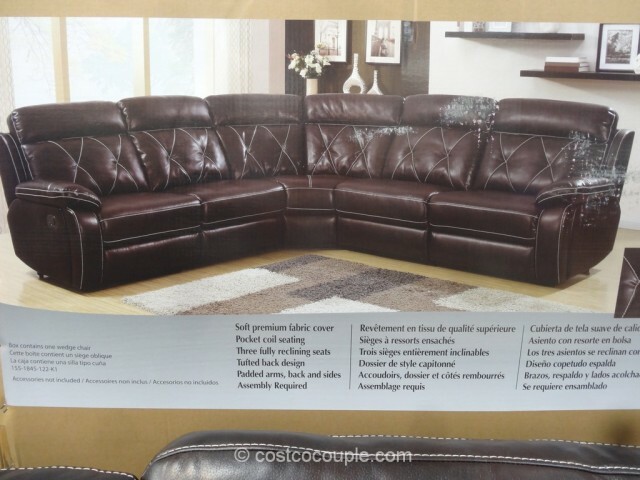 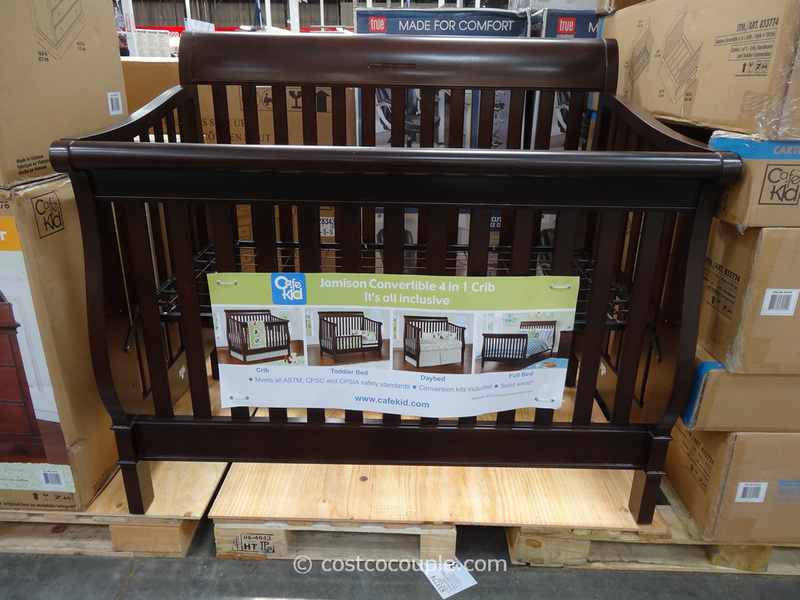 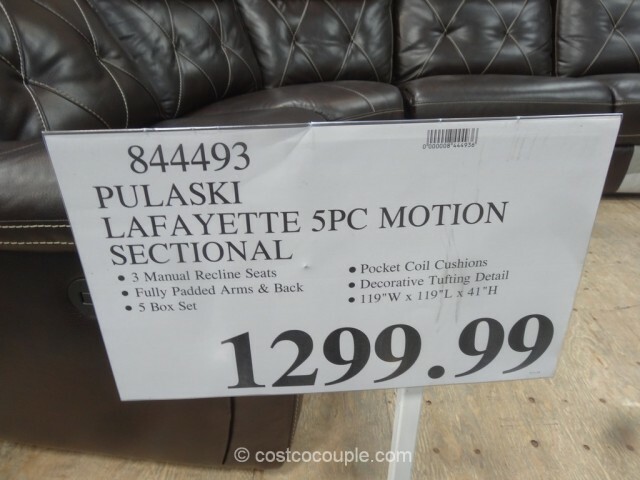 The Pulaski Lafayette Motion Sectional is priced at $1299.99.